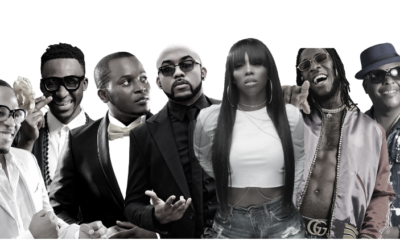 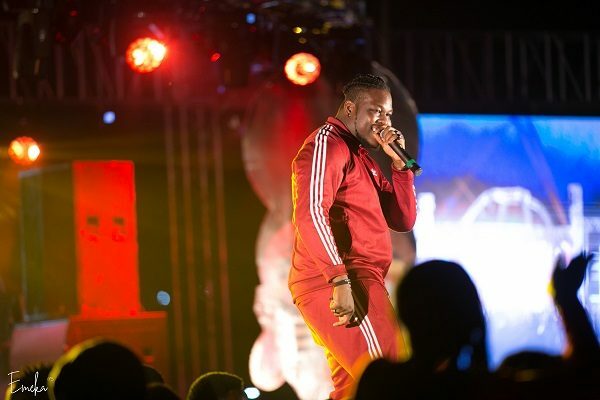 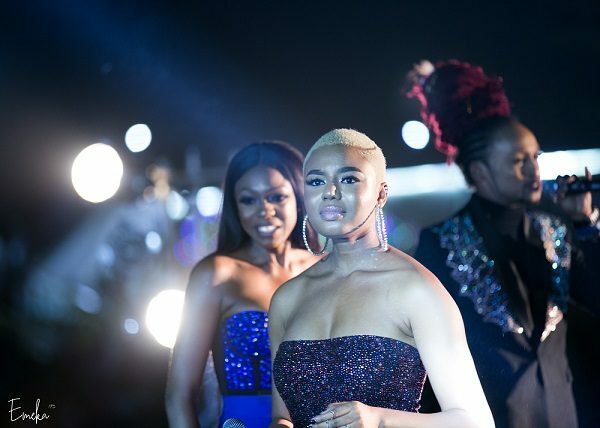 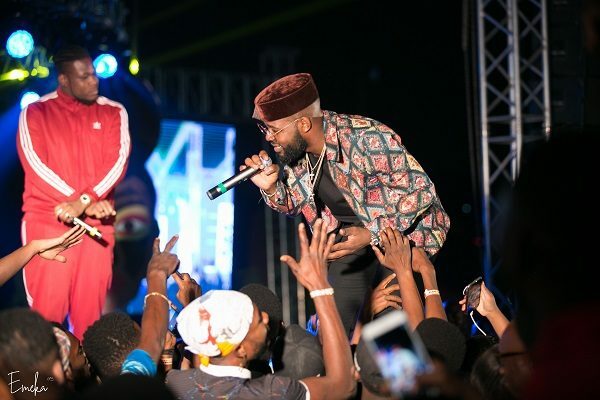 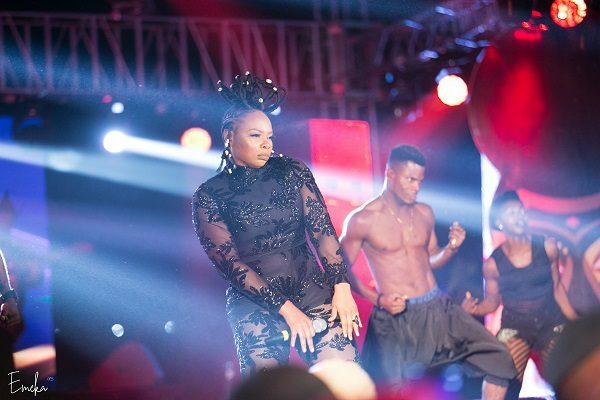 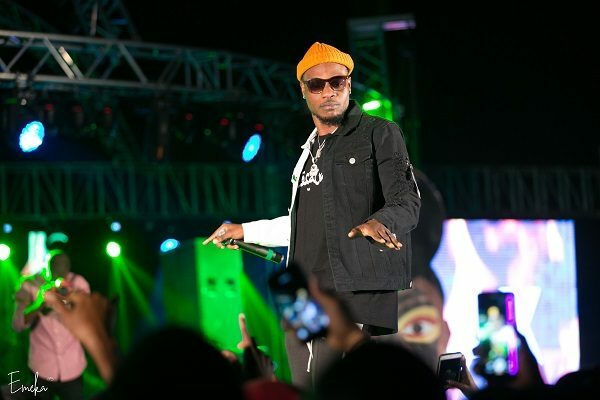 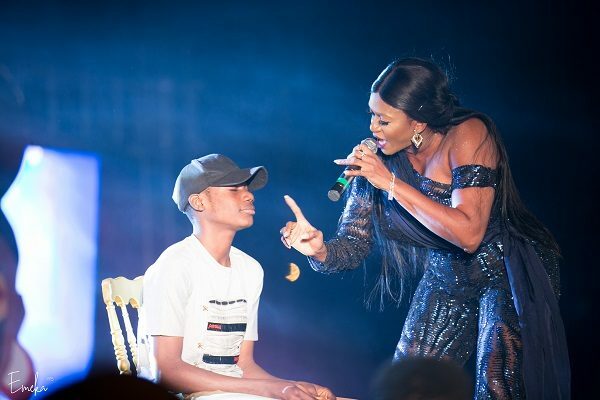 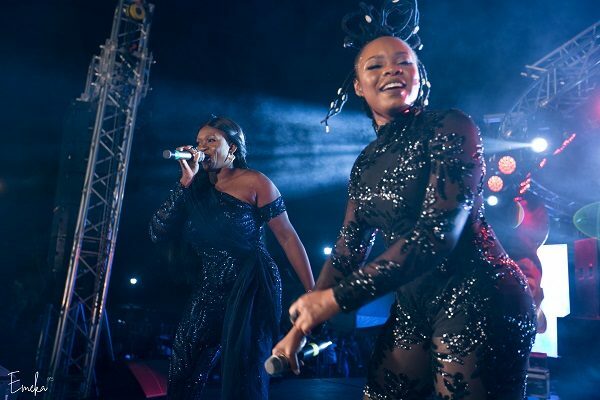 The concert was hosted by Denrele Edun, Beverly Osu, Nancy Isime and Shody The Turn-up King at the Central Park Abuja, where the hosts welcomed the new year with a countdown climaxing with brilliant fireworks and spirited cheers from guests. 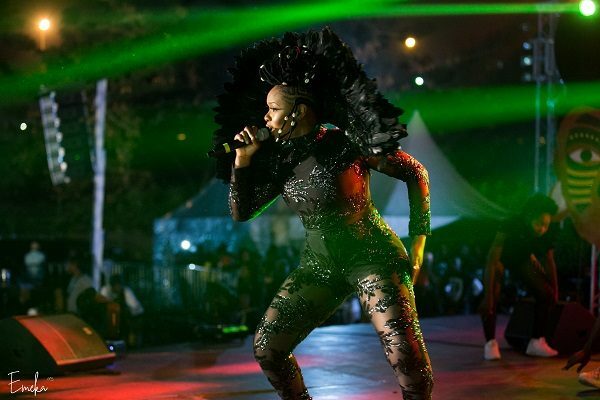 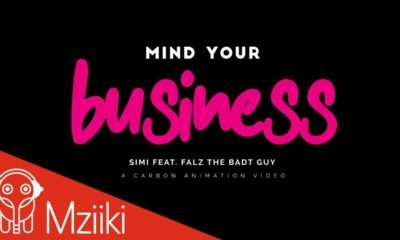 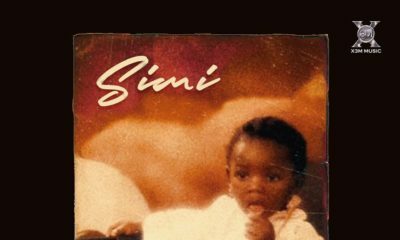 The award-winning performer thrilled fans with electric renditions of songs from her rich discography aided by her Ova Sabi band. 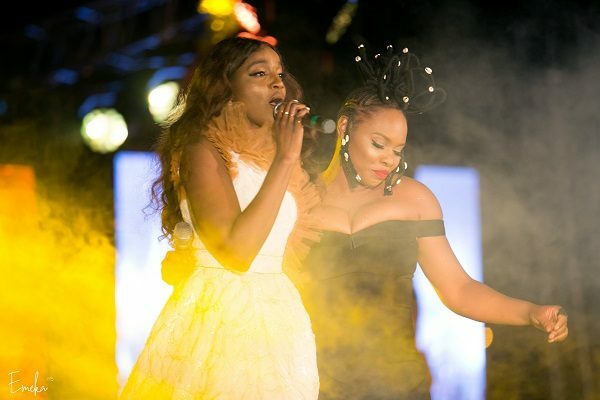 Miss Alade brought out L.A.X, Skales, then was joined by Waje for an emotive duet of “I’m Available,” followed by Seyi Shay. 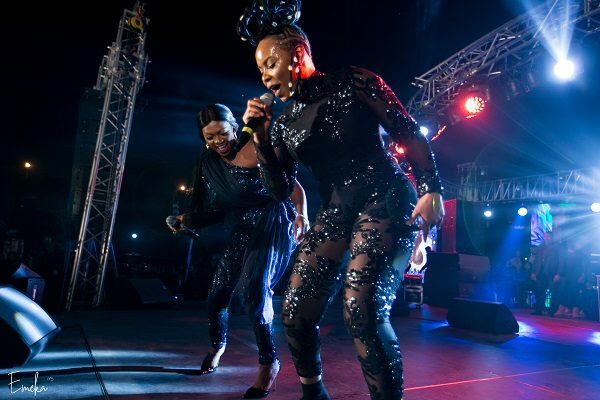 Check out pictures from the Afrikan Festival!